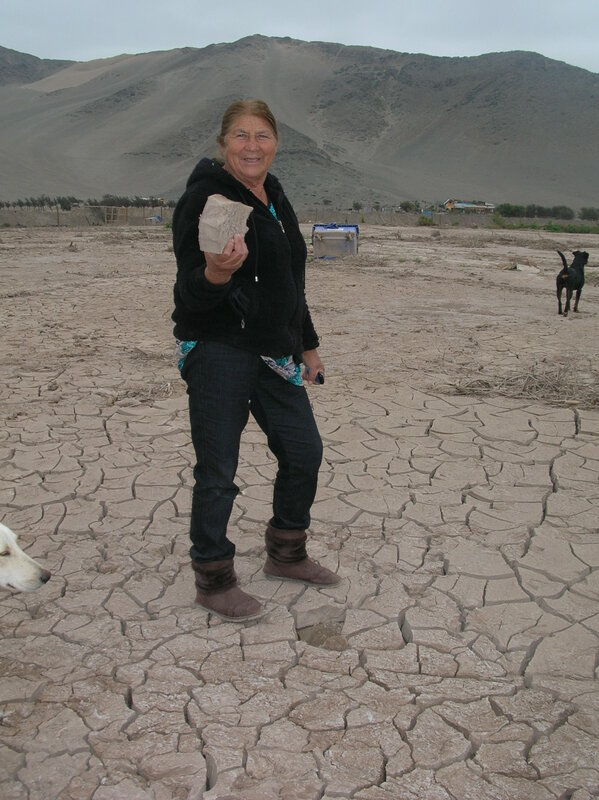 Recently, an active WIDE+ member, Patricia Muñoz, visited the Atacama region in Chile, a region devastated by abnormal rain floods and mud avalanches. 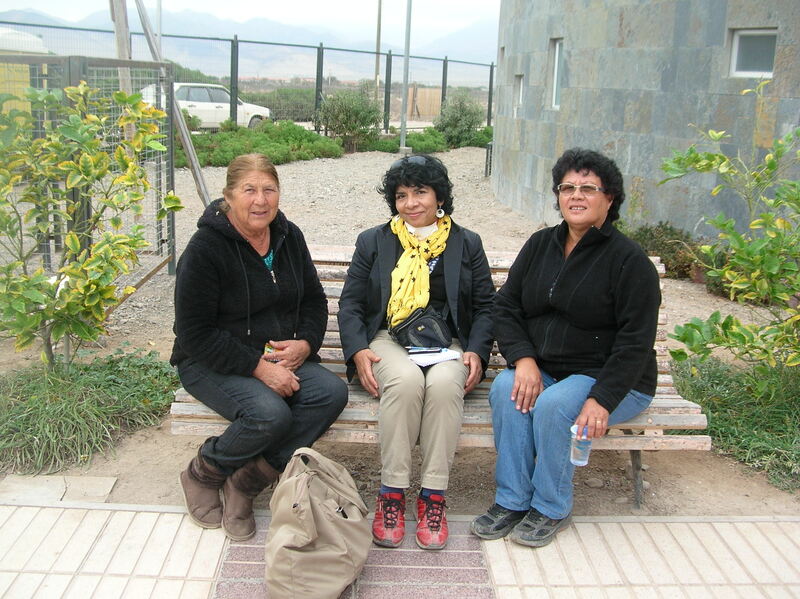 There she spoke to women from two nodes of La Via Campesina movement: ANAMURI and RATMURI. ANAMURI is an organisation of women grassroots workers (indigenous, migrant, poor women in rural and urban areas, seasonal workers in the agro-business and mining industry). They work locally, nationally and globally. Locally, they are represented in many regions. WIDE+ met with various local representatives of RATMURI and ANAMURI in Atacama, North of Chile – a region that has recently come to the forefront of international news following the disasters provoked by abnormal rain floods and mud avalanches.. The women of RATMURI are working hard to show that the natural disaster in the North of Chile has broader implications which point to the devastating impact of extractivist-driven trade in the region. They also have an interesting approach to violence that links violence against women with the violence of neoliberalism (including land dispossession, and air, water and land poisoning by trade related activities, amongst others). Importantly, their experiences with trade-related human rights violations are reminiscent of the testimonies from women in Papua New Guinea, in Angola and Mozambique. Keeping contextual differences in mind, there are commonalities in the kind of violence and suffering that corporate-driven trade is causing to grassroots women, to their livelihoods, their bodies and the future of their children. On their part, and amongst other activities, the women of ANAMURI are working on an ethical tribunal against transnational companies. These tribunals are spreading in the continent and are being promoted by grassroots women’s and mixed organisations throughout Latin America (such as CLOC, the Latin American coordination body of La Via Campesina movement). Such ethical tribunal may represent an entry point to conduct advocacy joining the dots between EU’s discussions on Trade agreements with Chile and Mercosur and the Trans-Pacific Partnership (TPP). More extensive analysis will follow in WIDE+ upcoming newsletter, to be published this month. Posted on May 6, 2015 July 5, 2017 by wideplusnetworkPosted in Analysis, Gender and TradeTagged Feminism in Action, Gender and (EU) trade, Gender and Environment, Neo-liberal Economic Policy, Transnational Companies.